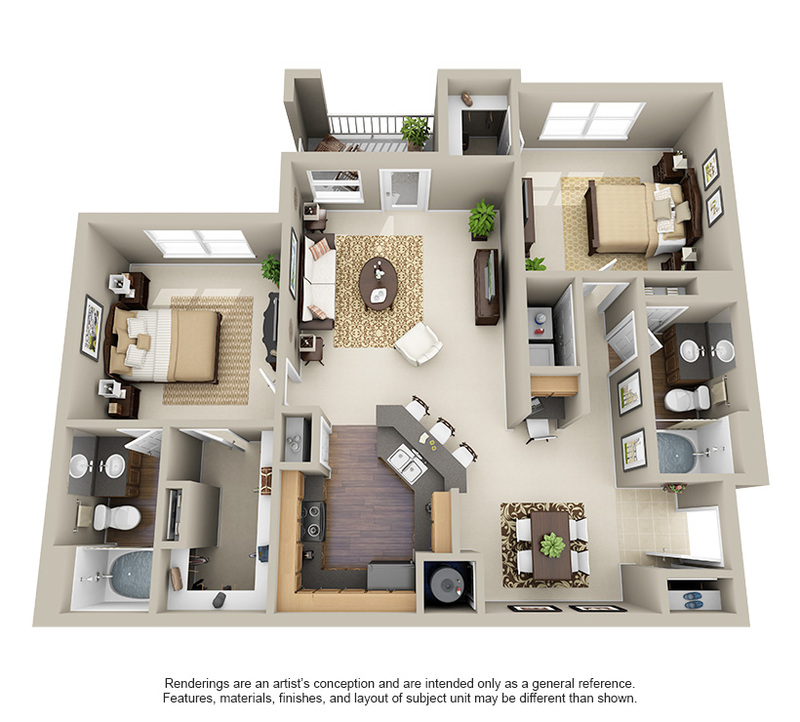 Welcome to the Waterford at Riata Ranch Apartments in Cypress, TX. 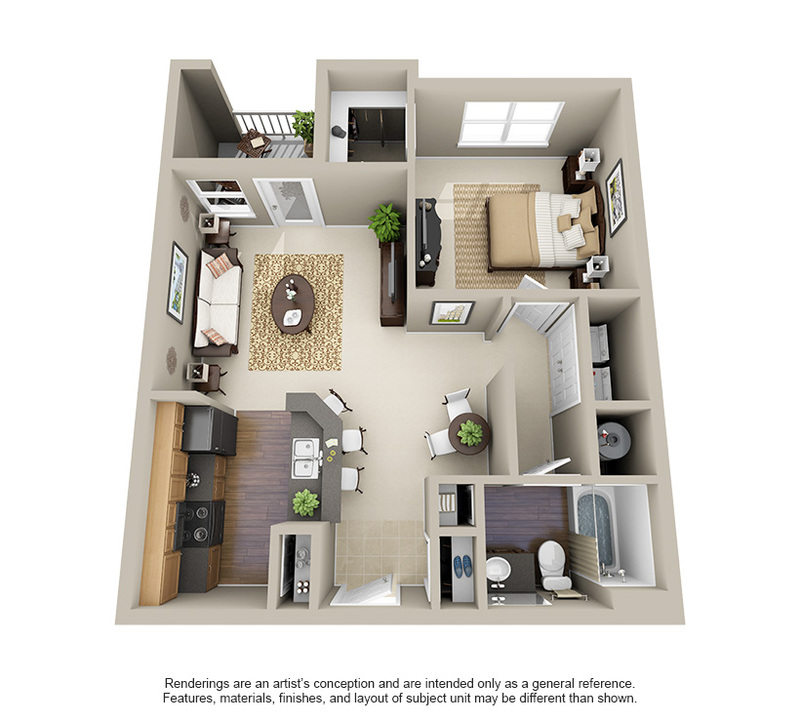 Here we offer a choice of two types of one bedroom and one bathroom apartment homes. 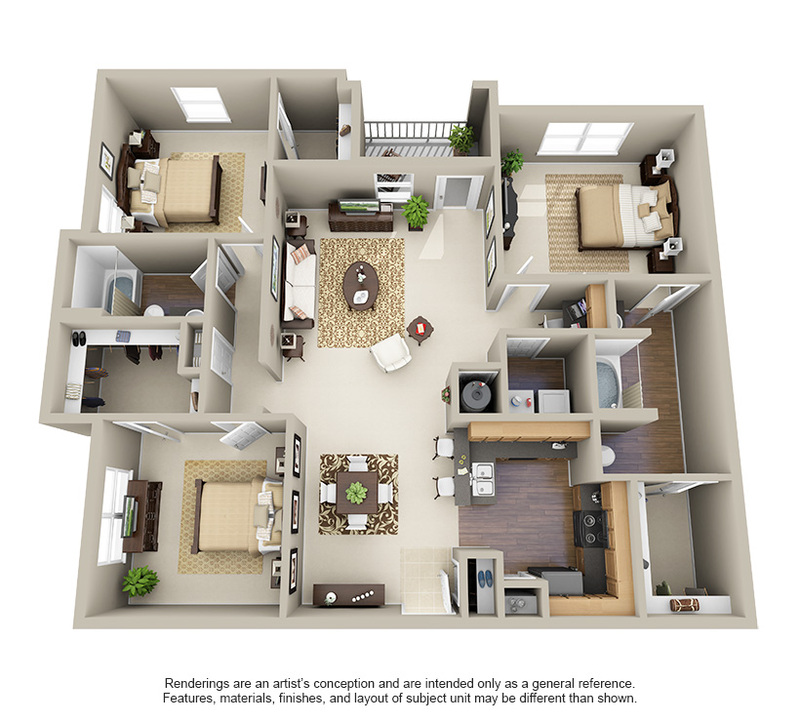 Each come with lavish amenities such as nine-foot ceilings, crown molding, large closets, and a choice of your own private patio or balcony. 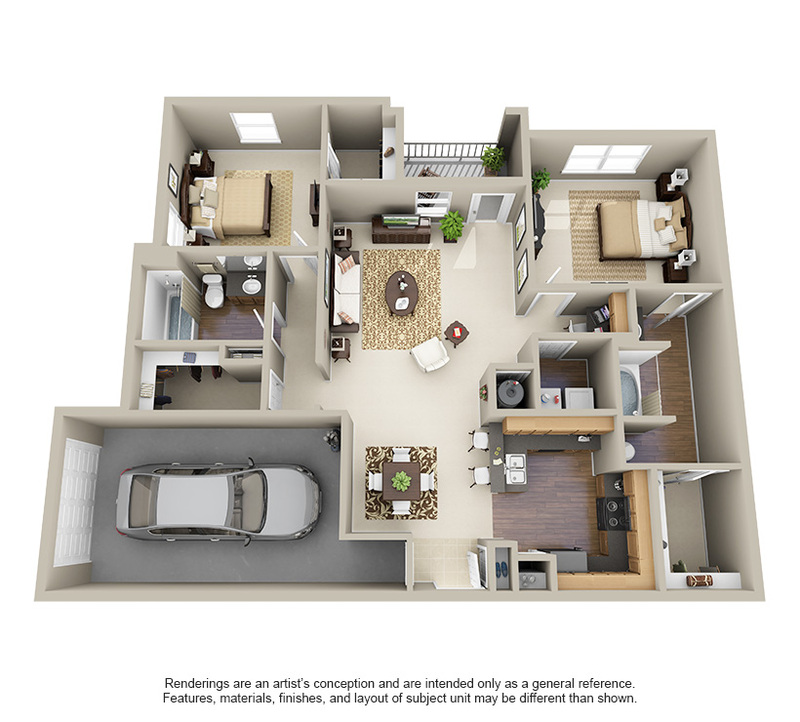 Our E1 model is a cozy 690 SF of space, while our A1 model provides 890 SF of great space at your Cypress apartment home. Come join us today and experience what the Waterford at Riata Ranch Apartments in Cypress has to offer. 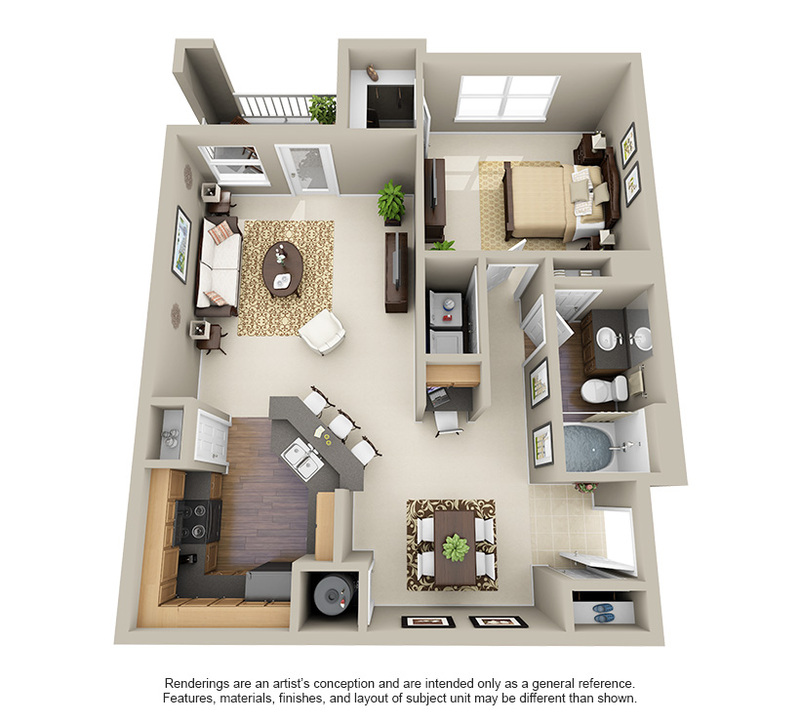 Schedule your tour today to discover one of our one bedroom apartments in Cypress, TX.